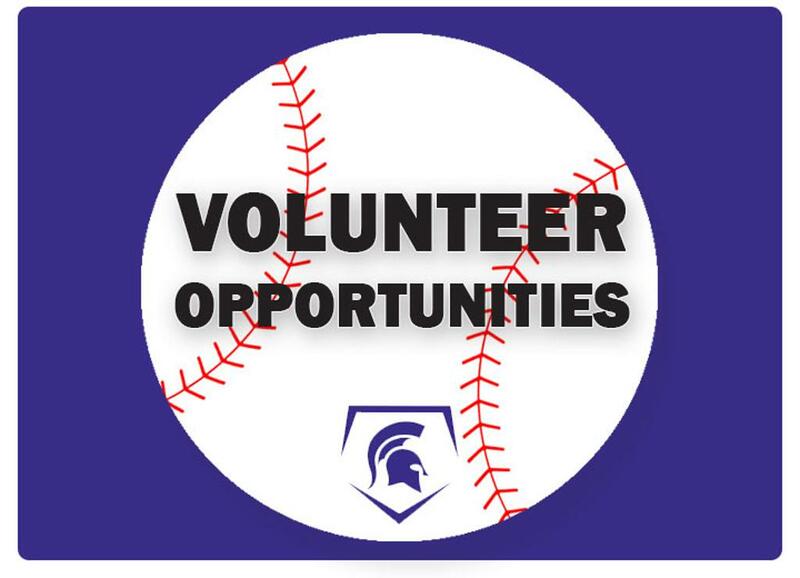 Inver Grove Heights Baseball Association is a traveling program serving boys ages 9-15. The objective is to develop highly competitive teams with a strong emphasis on player development, commitment, sportsmanship, team work, and knowledge of the game. It includes week night practices and 16 league games, and a minimum of two tournaments on select weekends. The summer season runs from April through July, with practices and clinic opportunities beginning as early as January.